15th May 2015 by Chris Lowe. When viewing live or recorded CCTV footage directly from your DVR or NVR, you will need a display monitor, screen or TV with compatible video input connections. 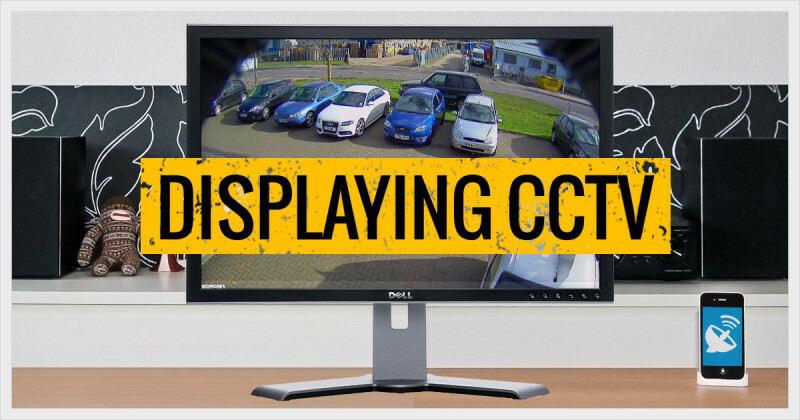 Choosing the best display for CCTV is simple when you understand the key features you need to look for.